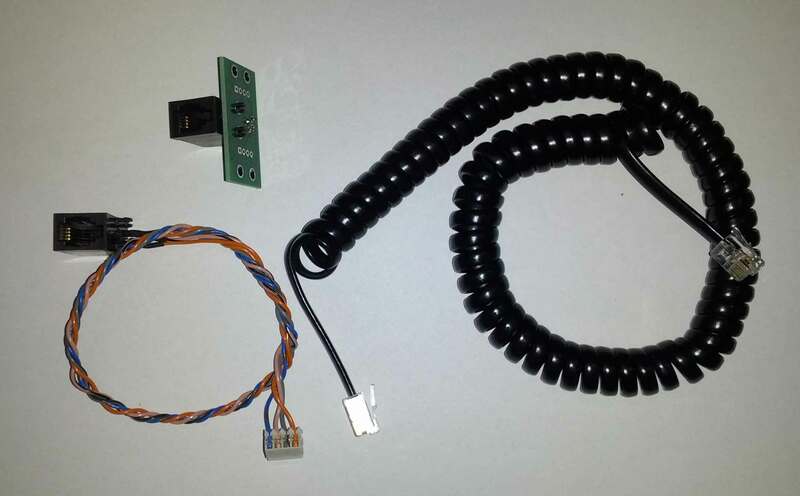 Red and black power cable for Tagbits UMT board. Two 24AWG cables with crimped Molex 0.1" connector. Cable length minimum 250mm. 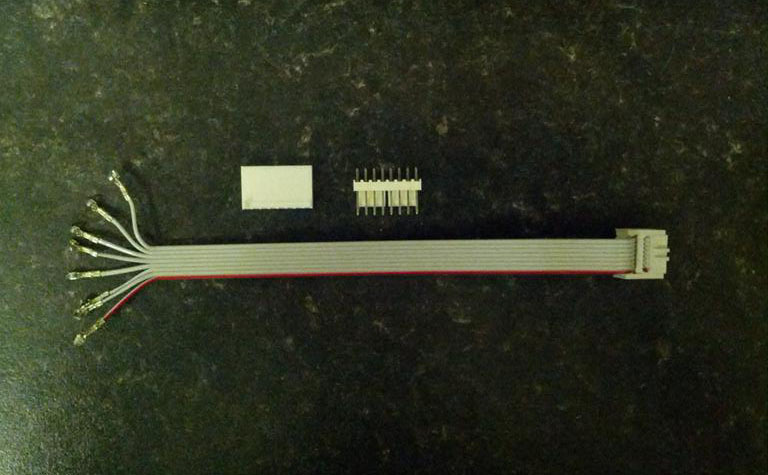 A four way crimped Molex connector with two coloured pairs of 24AWG cables for UMT reload and trigger switches. Minimum cable length 250mm. A crimped 0.1" Molex 2 way connector with 24 AWG cables to connect CORE and UMT boards to a speaker. Minimum cable length 250mm.